Dunk it in tartar sauce, dribble it with butter, or pass it to a friend. Any way you like it, we want to know what YOU think is the most delicious seafood! FCC’s community-based fishermen FROM alaska, the Gulf Coast, new england, and The pacific coast are working hard to Sustainably harvest delicious seafood for your dinner plate. 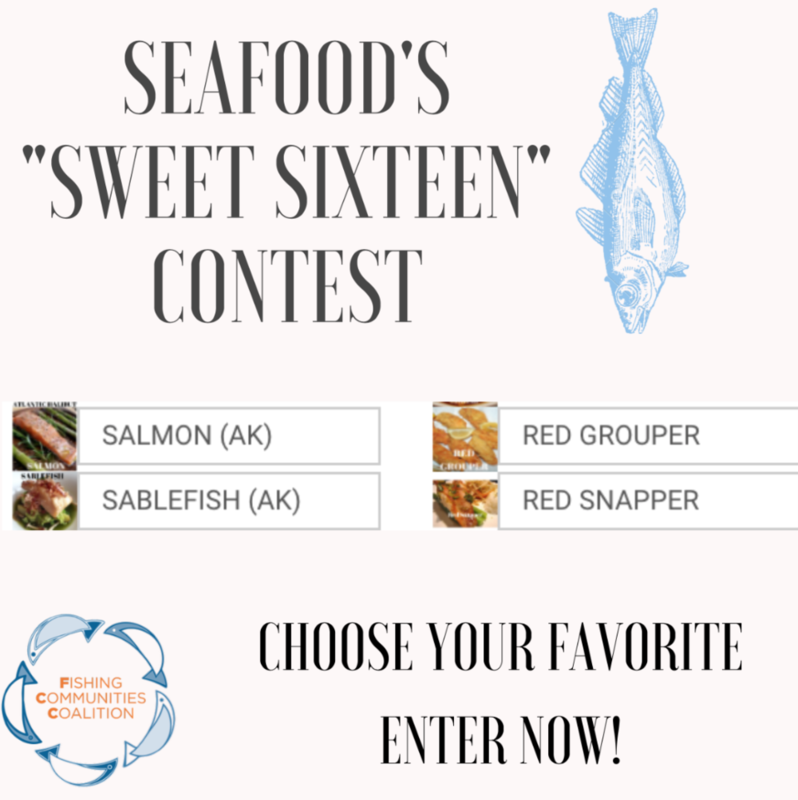 There are plenty of fish in the sea, so cast your vote, and choose your seafood champ from these 4 regions!